I finally finished moving everything over to my Etsy shop, so the first weekend of autumn seems like a good time for sale! 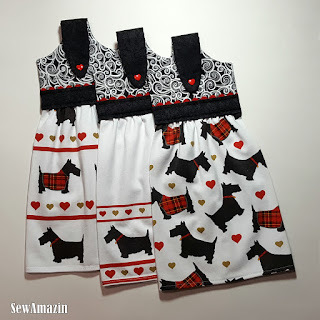 Get free shipping on your order from SewAmazin when you spend $25 or more with the coupon code FREESHIP25 (applies to U.S. orders and standard First Class shipping). 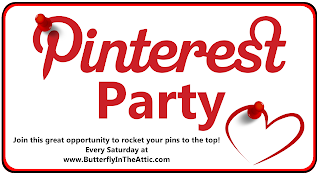 Enter the coupon code at checkout to receive the discount. 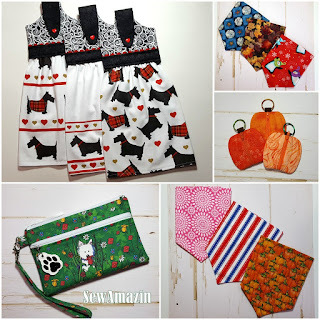 Our Etsy shop is organized into sections for Custom and Clearance Dog Bandanas or Pet Scrunchies. 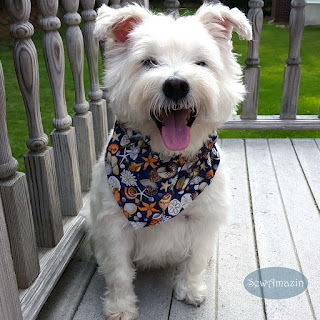 Dog Bandanas, Custom listings are made-to-order in custom sizes. 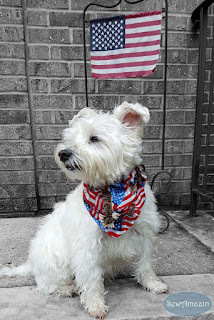 Our default style is a scrunchie bandana, but if you prefer a collar slipcover or over-the-collar style bandana, contact me for a custom order. 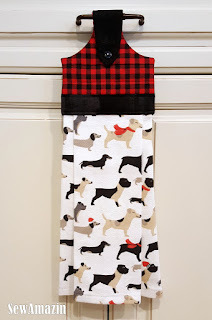 Dog Bandanas, Clearance listings are all ready-to-ship items, most are discontinued because I'm sold out of the fabrics. Be sure to read the item descriptions carefully for size information. 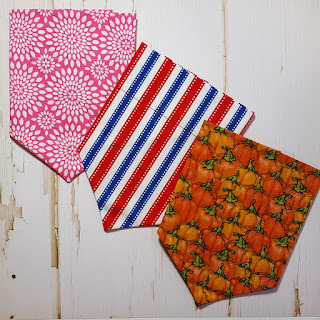 Many of these clearance bandanas are medium size samples that were used for my shop photos only. I'm relisting them in bundles of 3 or more of the same style and size. 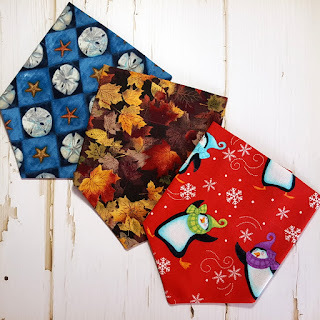 Below are the first two bundles of collar slipcover bandanas; I'll be adding sets of scrunchie bandanas soon. 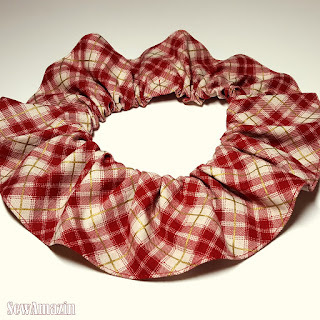 Pet Scrunchies, Custom listings are made-to-order in custom sizes from 8 to 24 inches. 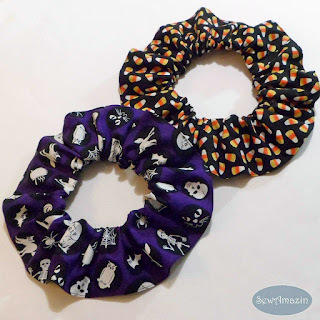 Pet Scrunchies, Clearance listings are all ready-to-ship items. I plan to experiment with some multi-piece sets of ruffles soon. 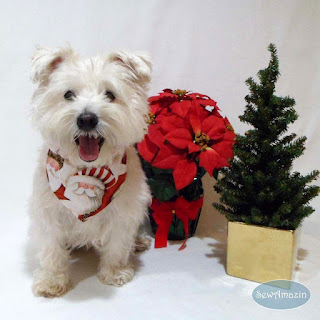 ➤ Seasonal and holiday themed bandanas and ruffles expire every 4 months on Etsy. During the off-season, contact me to order if they're not available. 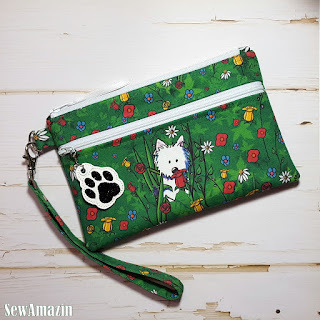 Listed in Westie & Terrier Gifts section - Carry your cell phone, car keys and essential items in this adorable wristlet purse! Cover fabric is Garden Westies cotton quilting fabric designed by Kim Niles of KiniArt.com and features two Westie pups in a garden of roses, daisies and other flowers. 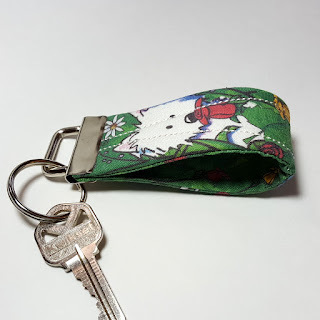 Measures about 7.75 inches wide by 5.0 inches tall, has a front zippered pocket and credit card pockets inside the lining. 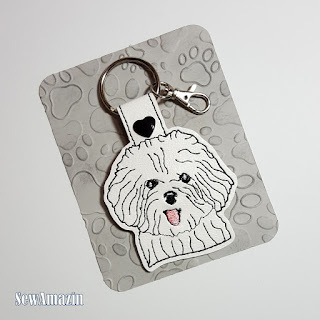 Listed in Dog Key Chains section - Machine embroidered on vinyl and secured with a snap. Hardware choices include either a swivel clip, split key ring and optional lobster clasp or no hardware. 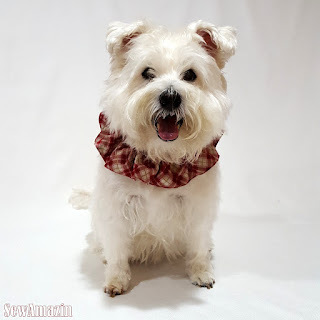 Listed in Westie & Terrier Gifts section: I received some requests for these accessories made in the Garden Westies fabric, so I made a few extra and relisted them. 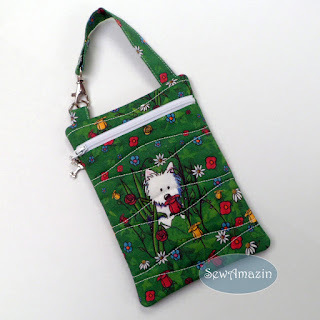 The quilted Gadget Case has already been sold, but can be made by request. 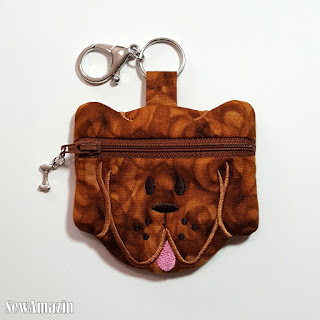 Listed in Coin Purse, Earbud Pouch section - Thanks to @theknittedpumpkin for mentioning and tagging us on Instagram! 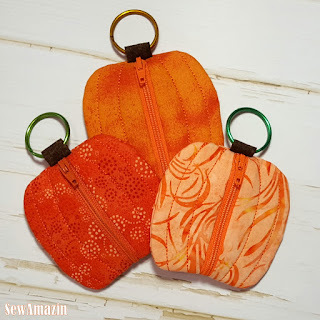 Since it's that time of year, I've made a few new Pumpkin coin pouches and relisted them (and I'll take requests for more if these sell out). 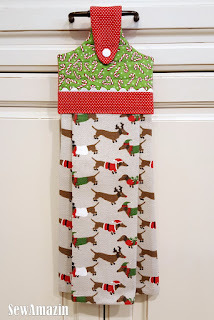 Listed in Dog Lovers Gifts section - I found this cutie in my inventory while moving everything over to Etsy.